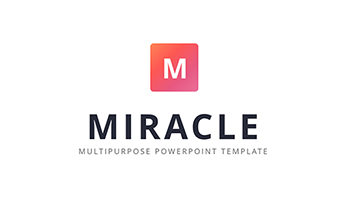 Miracle Keynote template for MAC - Download Now! 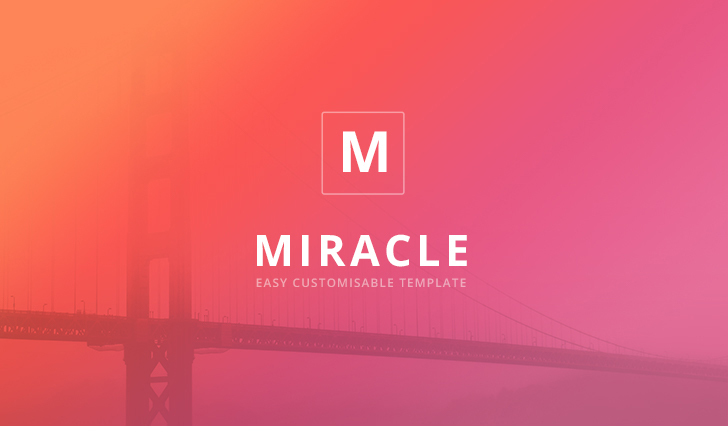 What is the “Miracle” Keynote template for? Presenting your project or report, analysis to the public, even if not numerous, is a rather difficult task. It requires self-control and self-confidence. After all, you have to be in front of a group of people that you know or you may not, and all views are focused on you. People are waiting for something important and significant, otherwise they would not have come here. Not only the content of the presentation, but also every word you say, every nuance, including how you look and in what tone you speak will be the subjects to careful assessment. Despite the fact that you are well acquainted with the material and know what you want to say, you are nervous and afraid of forgetting something, skipping some important points, or just failing. Not to fail and present you as a professional. There are different forms of business presentations. For example, strictly formal presentations with an abundance of detailed information. Listeners can simply get confused in the details and not catch the essence of the message. The informal nature of the presentation also has its own peculiarities: it can be difficult for the speaker to control the discussion. 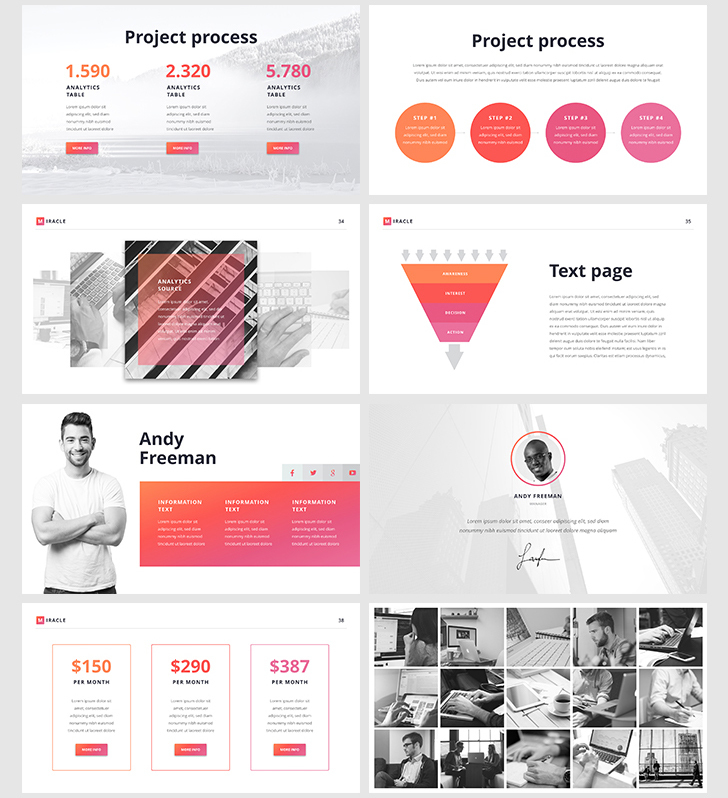 That’s why we create multipurpose templates that will be suitable for various presentations. A lot of surprises can also be caused by the technical equipment. For example, what if the projector suddenly failed? Do you have a contingency plan? Preparing for the presentation, you expect that when leaving the event, the audience will remember the information and your message in general. 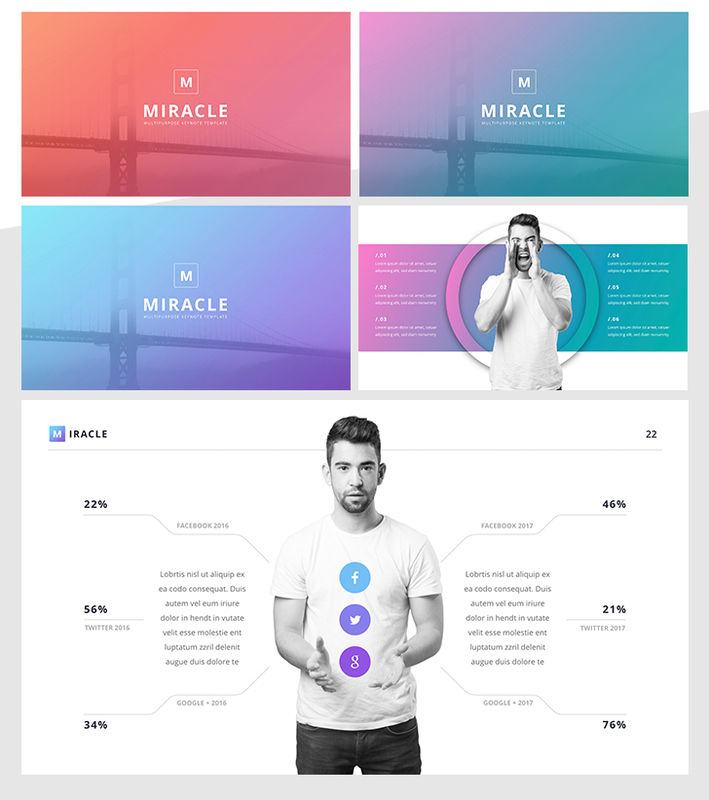 50 multipurpose premade slides comprise this template. 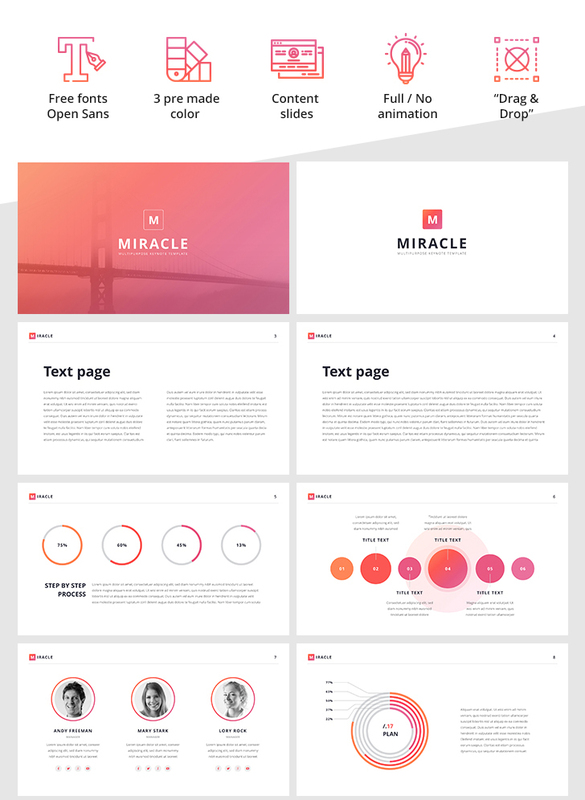 One of the main purpose of a perfect presentation can be achieved with the help of these slides. To describe the topic logically and coherently, it is sometimes hard to allocate information in a correct order. Our slides are professionally organized and structured. They will help you to cope with this important task. A great variety of multipurpose slides let you present all types of information. Here you will find the timelines, maps, lots of charts and infographics, etc. High quality. Because of above-listed force majors that can take place suddenly and when you do not expect, you can feel nervous before and throughout the speech. Therefore, to exclude additional troubles and worries, you should choose quality template that won’t let you down. 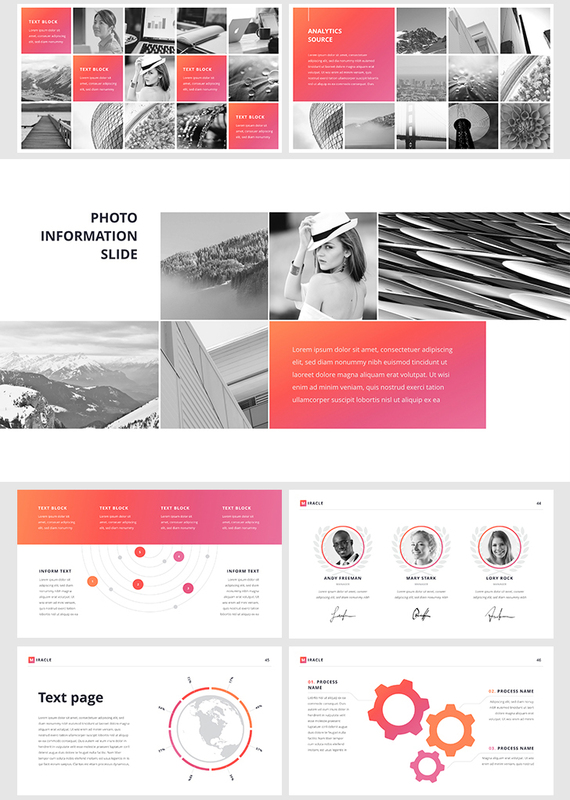 Our template is of high quality that is remained in any cases. When working with the projector or other high-resolution devices, you won’t find any visible defects, blurred segments, pixels. Print the handouts without worries. The template is printable. Modern design. 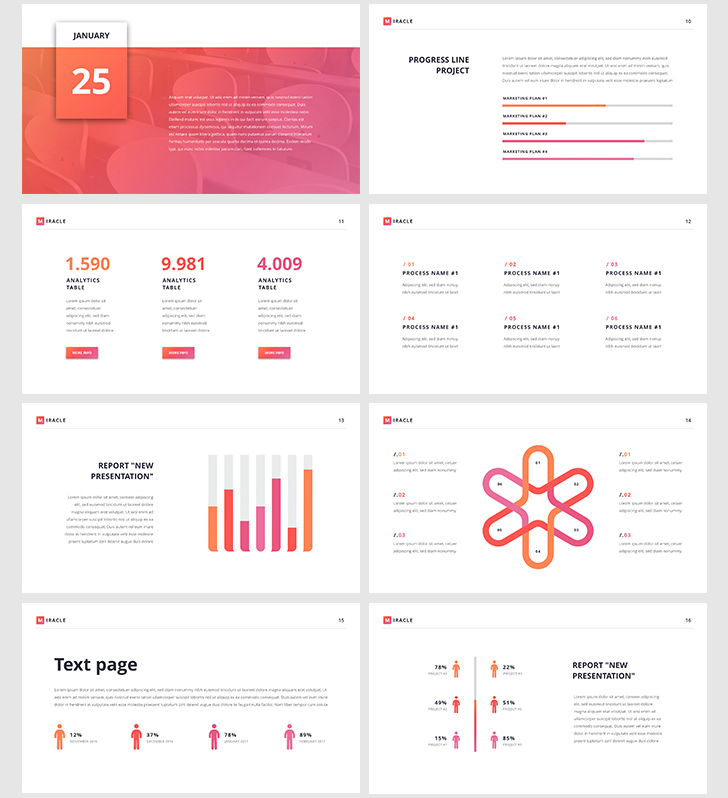 A modern minimalistic design of our template will be appropriate for any report or projects presentation at meetings. Built-in tools. Edit color and other vector elements without difficulties. 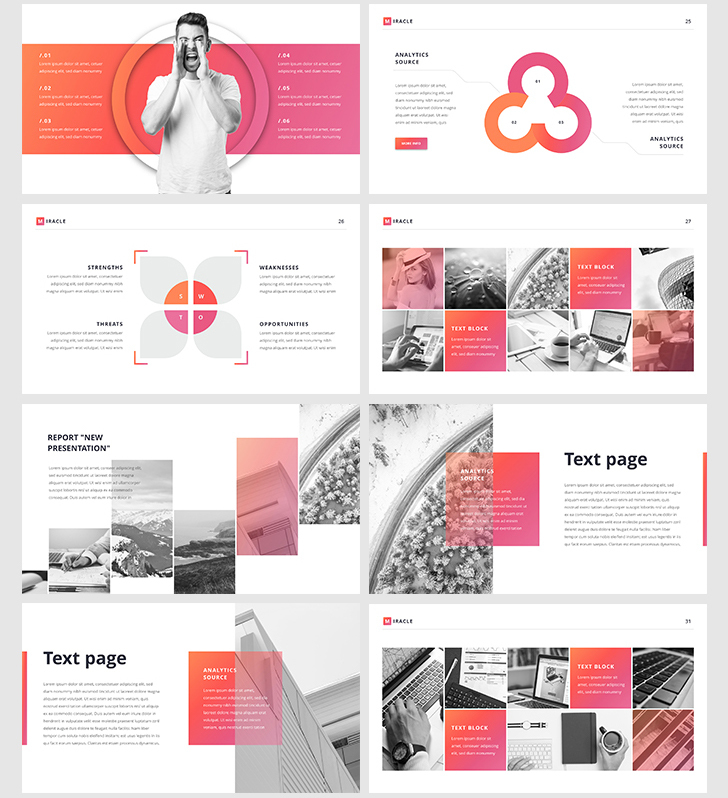 A multipurpose template. 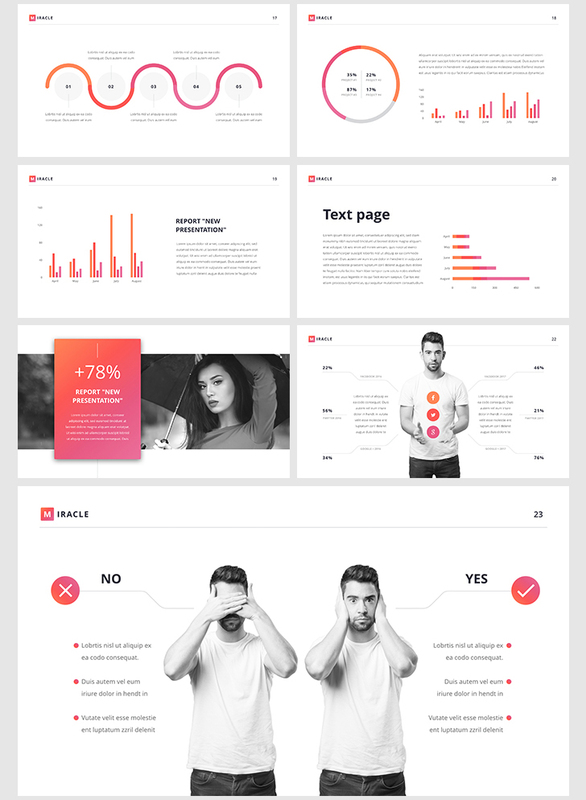 Due to a variety of slides and modern design the template will be appropriate for any marketing and business projects. 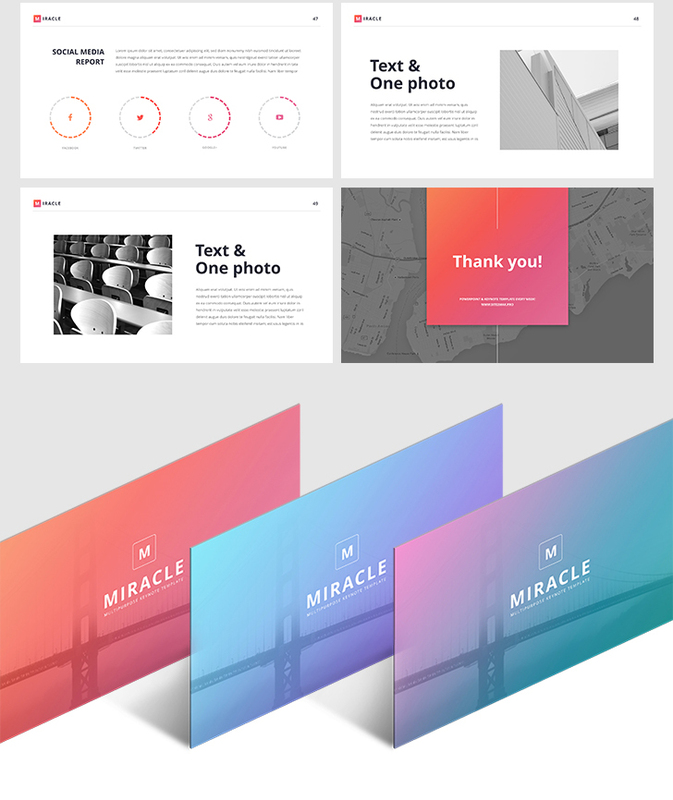 Moreover, the template will impress the listeners, support your image. 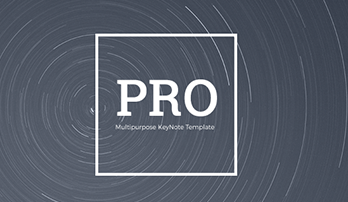 Easy-to-use ready-made slides. 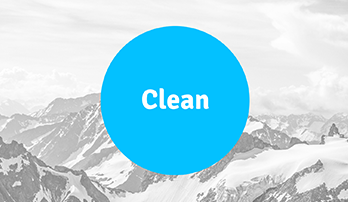 This characteristic allows you to save time and simplify the process of presentation preparation.